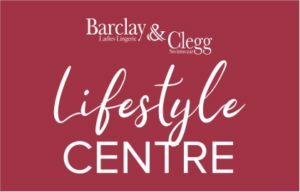 Barclay & Clegg is pleased to offer a collection of comfortable, flattering and stylish plus sized lingerie items, sleepwear and swimwear, designed to show off those beautiful curves. From gorgeous bras up to HH cup sizes in selected collections like Fantasie, Freya and Elomi; to swimwear available up to a size 44 with F cup; and the Anita sports bras up to a G cup, the world is your oyster! Finally, look out for our pretty range of satin and chiffon gowns bound to give you sweet dreams.